1785 Inn - Jackson NH and Mt. Washington Valley Area Information. Pumpkin People, Tradionally Yours Events, Lodging specials, Dining and Ski Area Info. 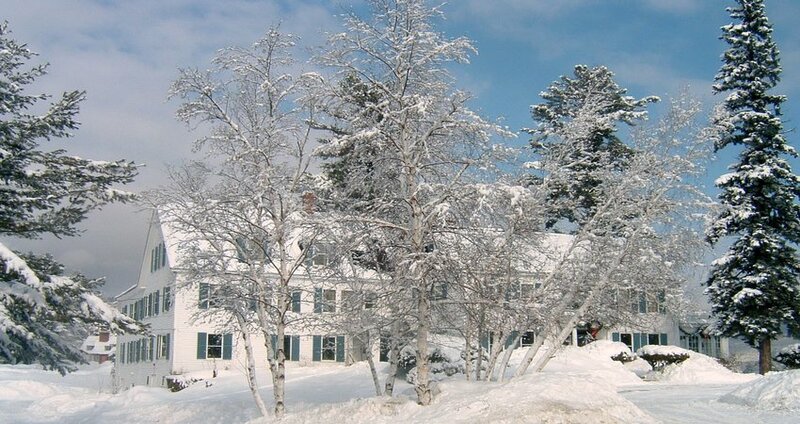 The 1785 Inn, a classic country inn nestled in the White Mountains of New Hampshire, is well-known for its spectacular mountain views, cozy pub, friendly service, comfortable lodging rooms, delicious breakfasts, and great value. Our central location in the Mt. Washington Valley puts you in the middle of a huge variety of things to do year round… or you can just relax at the Inn in front of a crackling fire or while away a summer’s afternoon by our swimming pool overlooking the mountains. The “Scenic Vista” from our lawn is one of the most frequently photographed and painted views in the U.S.!